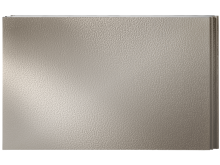 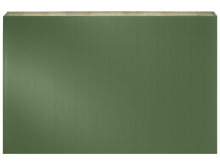 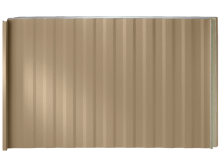 Metl-Span insulated metal wall panels and CFR roof panels are manufactured to exacting specifications to ensure uniform quality and product consistency. 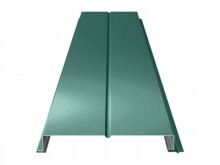 Class 1 polyurethane foam is injected in-line between two steel face sheets. 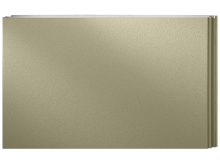 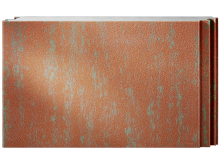 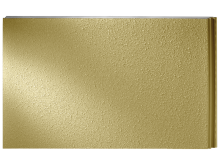 For added strength and superior appearance, the faces are textured with stucco embossing and are finished with baked-on coatings in standard and custom colors. 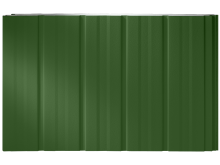 Metl-Span insulated metal wall panels and CFR roof panels are the ultimate in single step, factory insulated, energy saving panel systems. 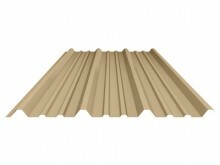 The all-in-one single element for wall, partition, ceiling and roof applications are durable, economical and quick to install. 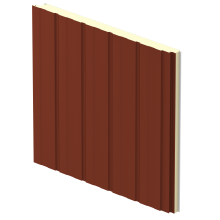 Metl-Span Architectural panels offer thicker gauge facings to provide a more high-profile, monolithic appearance with the option of horizontal or vertical application. 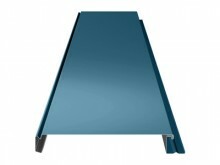 With trimless ends and pre-formed corners, our architectural panels eliminate the need for metal flashings allowing architects more design freedom.and the ability to incorporate additional building accessories, and the possibilities are endless. Metl-Span commercial and industrial panels serve as walls, ceilings and roofs for commercial and industrial buildings, in new and retrofit construction. 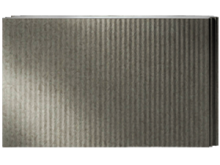 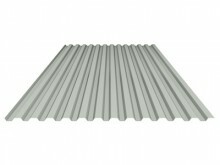 Metl-Span insulated metal panels can be easily adapted to pre-engineered metal building designs for almost any end-use. 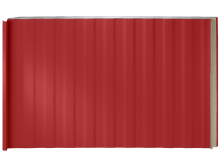 Metl-Span cold storage panels function as walls, celings and roofs for cooler, freezer and food processing buildings, in new and retrofit construction, and any other controlled environment building where temperature control and insulation values are critical. 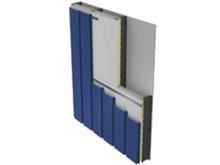 ThermalSafe® combines advanced panel design with Metl-Span's sophisticated manufacturing expertise to create a composite mineral wool core panel that achieves one-, two- or three-hour fire resistant ratings under the most demanding conditions. 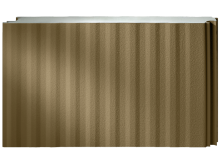 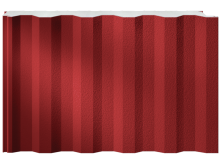 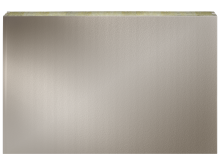 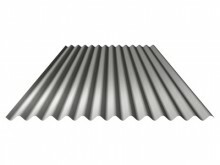 Metl-Span CFR is an insulated metal standing seam roof panel that combines durable interior and exterior faces with Metl-Span's unmatched polyurethane core. 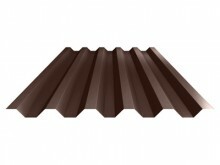 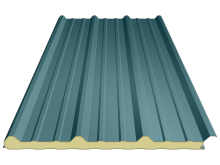 It is a truly unique answer to many deficiencies common with more traditional roofing materials of the past. 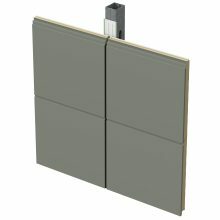 Metl-Span's line of single-skin panels includes 11 panel configurations for wall applications. 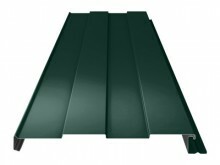 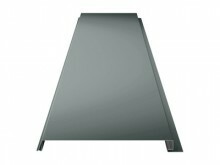 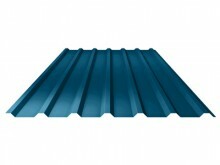 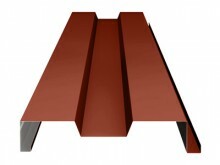 The line consists of the Prestige Series® and the Profile Series with varying widths and profiles. 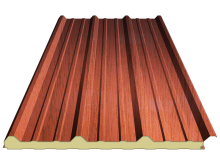 Metl-Span offers eight different coil coating systems that provide solutions to a variety of building design and performance requirements. 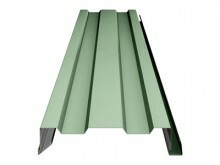 Please contact your local sales representative to discuss which system is right for your project.